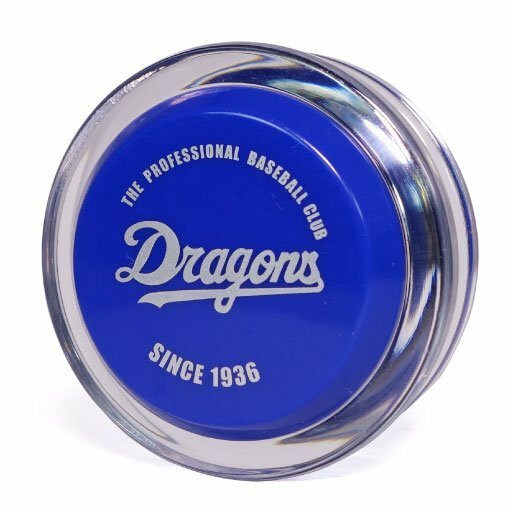 This is an official Dragon Baseball team yo-yo. This yo-yo can be unscrewed and taken apart, allowing you to open it up and untangle string easily. In addition, the ball bearing gives it plenty of playability, and overall this yo-yo is quality.